Listening to ‘Get Weird’, it seems Little Mix are suffering from an identity crisis. Who exactly is buying their records these days? Is it still the fans who have become accustomed to their sassy bangers like Move, DNA and Salute? The girls’ third album has been lauded for its move towards pop. As if they weren’t before. What this really means is that Little Mix are now aiming towards a younger audience. It’s an awkward shift – as the girls get older and sexier, their music does the reverse. It's why the silly video for Black Magic undermines the song's slick polish. It’s what makes this performance on Australian X Factor so uncomfortable. It’s why Love Me Like You is such an odd song, mixing cutesy production with lyrics that were reportedly a lot ruder. And that’s before you miss-hear that opening lyric. Previous single Black Magic and the Prince-influenced Weird People are fun, bubbly pop tracks and the best the album has to offer – stomping beats, confident vocals and vibrant 80s production. But are they really Little Mix? OMG has a funky disco sound, but the vocal delivery is pure Charli XCX. A.D.I.D.A.S sounds like a Meghan Trainor knock-off. Lightning, Grown and Hair, meanwhile, sound like Little Mix on autopilot - inferior versions of DNA and Salute with a disappointing lack of choruses. Of course, there’s nothing wrong with some experimentation into other genres, but ‘Get Weird’ feels all over the place as the girls ape current pop trends. Ironically enough, there’s nothing weird or different about the album at all. In the general absence of the major bangers we’ve come to expect, there’s a renewed focus on ballads – something the girls have never excelled at. I Love You has a subdued beat behind the vocals and a delicately evocative middle eight; Love Me Or Leave Me is an impassioned piano ballad with a huge chorus; and the deluxe version of the album thankfully includes a version of Secret Love Song minus Jason Derulo’s tacked on feature. Perhaps it’s because of the high profile breakup of Perrie Edwards and Zayn Malik, but the vocal performances on these songs are far above anything the girls have done before with rich depth of emotion. It seems that through heartbreak, the girls show a maturity that’s lacking from the remains of the album. 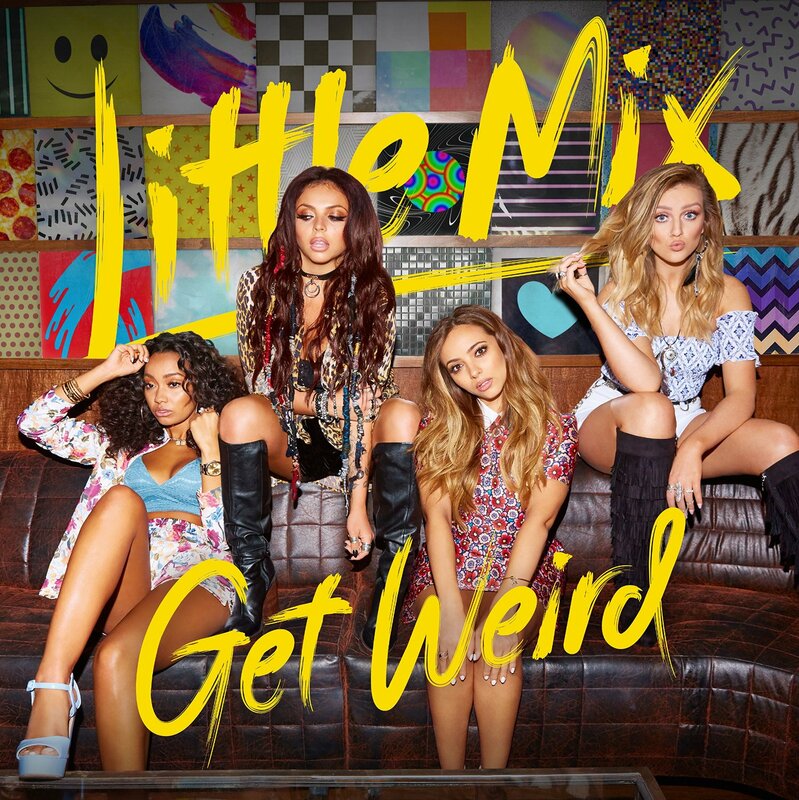 Listen: ‘Get Weird’ is out now.